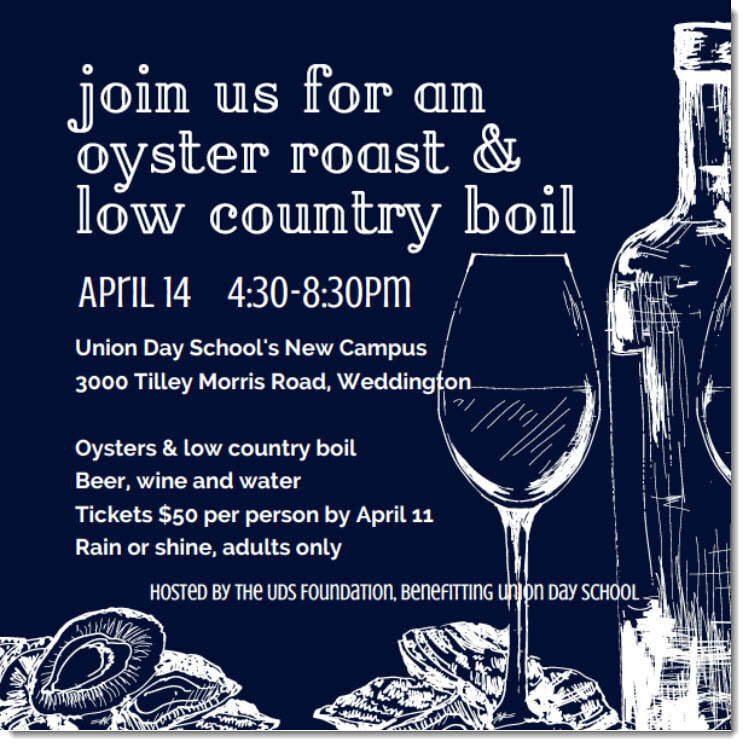 We will have all you can eat oysters and low country boil, while they last. Beer, wine and water included. Rain or shine. Adults only.